indorsed by top US Generals and top British RAF Pilots. World Best Personalized custom made leather Jackets and Bags since 1960 for modern military commanders and civilian pilots, indorsed by top US Generals and top British RAF Pilots. New aircraft sales, Service, Engineering training, Spare parts, FAA registration, and export either sea container or our cheapest method a fully licensed ferry pilot no disassembly or assembly at the other end. 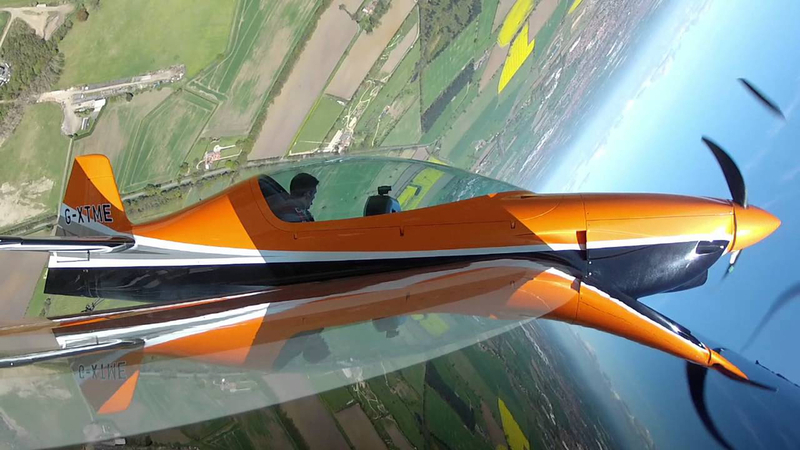 We provide the best Aerobatic training in the world by World Champions and the Red Arrow Pilots in the UK, Germany or in your own country. We use the highest quality durable Calfskin and Sheepskin leather for aviation Jackets. 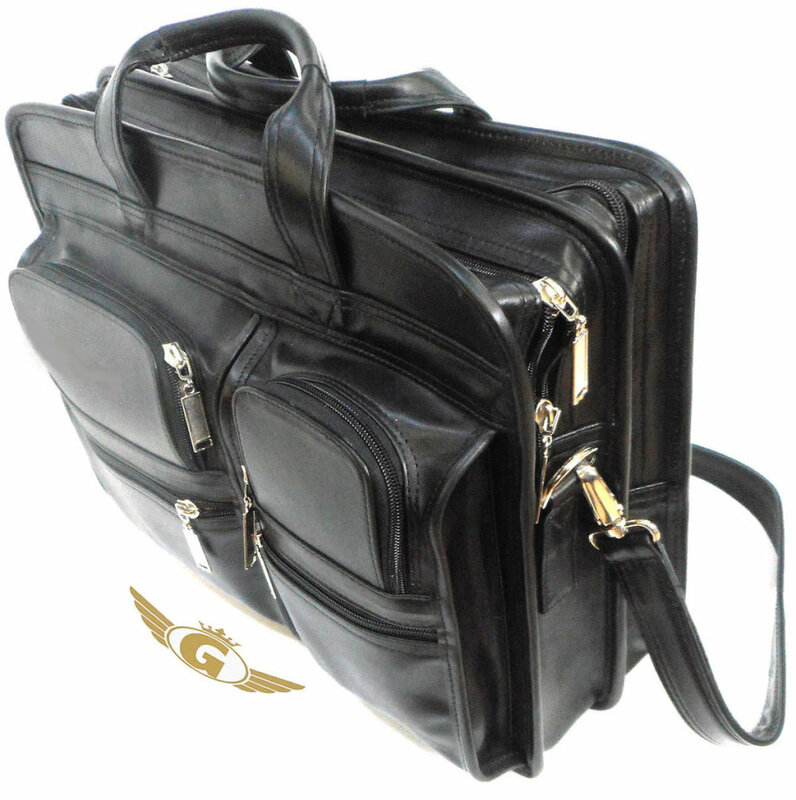 World best Custom made and personalised Leather bags for Pilots for all type of Military and Civilans Aircraft. Top Quality Soft Flying Helmets Fabric Mesh or Leather in various colours. Great and professional service delivering the XtremeAir N71XA by Gulf Aerobatic UK. 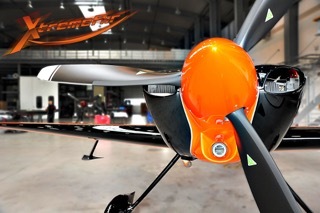 The XA42 aerobatic sport aircraft manufactured by XtremeAir in Germany is the first ever to enter Saudi Arabia. 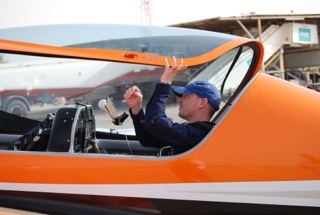 Flying instructor Captain Gregory DeHalle has flown it all the way from Lincoln, England to Riyadh, Saudi Arabia. This aircraft is a flying beast; powered by the powerful Lycoming AE10-580 B1A 6 cylinder piston engine has proven its capabilities flying through storms across the Mediterranean Sea and baking hot sandy hot desert climate of Saudi Arabia. Well-done Gulf Aerobatic, top quality 5 stars service I highly recommend you. Financial Director of Al-Enjaz Co.
Saudi Arabia the proud owner of the XtremeAir XA42, N71XA. Gulf Aerobatic is a world-class company, I highly recommend. I admire their professionalism and efficient work coupled with quality communication from purchase, training, inspection and registration to delivery. Their customer care and project management were excellent. I have a very busy office. Gulf Aerobatic has saved me time and money. 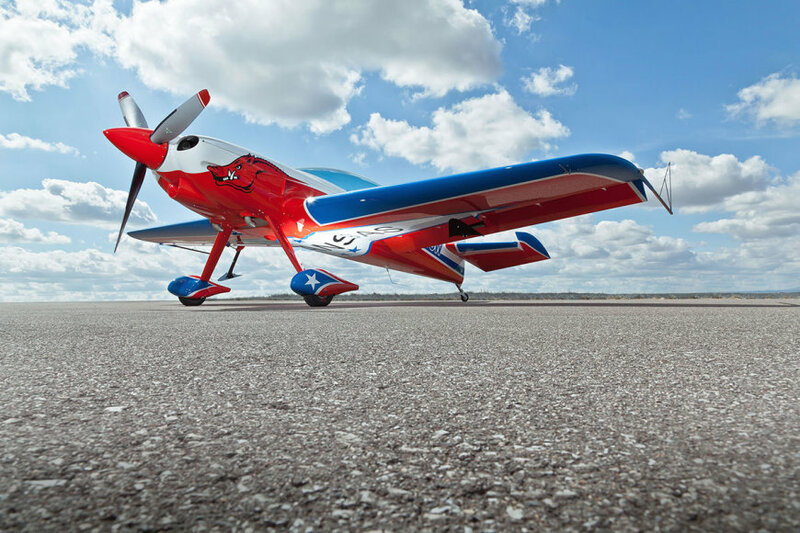 With their top and professional negotiation, continuous updating from the start of the project to delivery and training, I did not need to leave my office at all, until I was ready to fly my new baby the world best aerobatic aircraft, as seen in many Red Bull aerobatic shows.